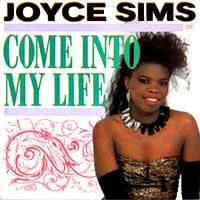 Joyce Sims – Come Into My Life – Official Music Video. The song written by Joyce Sims was released as a single from her 1987 album of the same name. It hit number 4 spot in the singles charts in Germany and #7 in the UK and Switzerland. 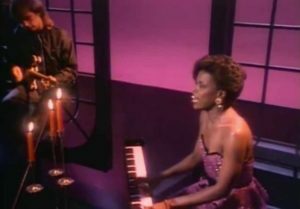 The single also reached #10 on the Billboard’s Hot R&B chart in 1988.